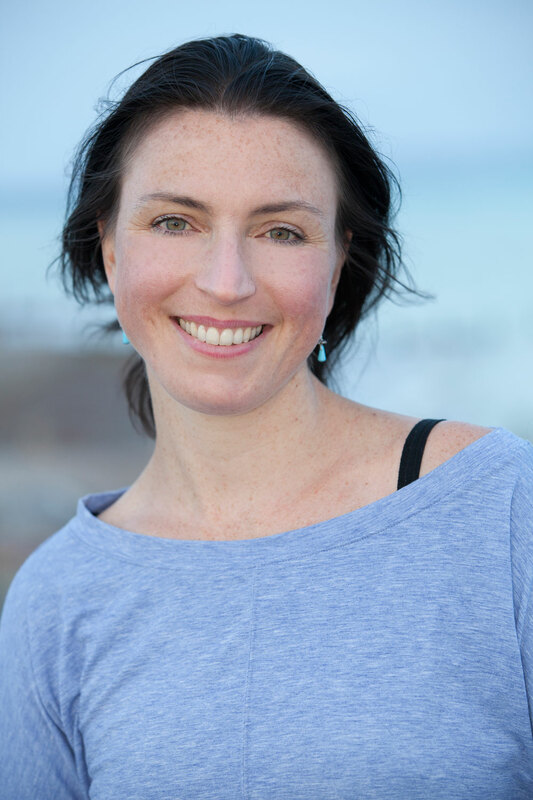 Sally Parkes BSc has an honours degree in Sports and Exercise Physiology and is the author of best selling book The Students Manual To Yoga Anatomy. She has been teaching since 1998 and runs retreats in the UK and Yoga Teacher Training programs in Hatha Yoga, Vinyasa Yoga and Pregnancy Yoga in the UK, Spain and Dubai. She presents fun and upbeat master classes and workshops at various health and well-being conferences including The Om Yoga Show in London and YogaFest Amsterdam, and writes regular articles for Ultra Fit, Yoga Magazine, Om Yoga Magazine and Gurgle Magazine, and is a book editor for publications such as ‘The Healing Yoga Bible’ and author of ‘The Students Manual of Yoga Anatomy’. With a background in Iyengar and Ashtanga Yoga, Sally’s style of teaching Vinyasa Yoga is flowing and strong but allows time for the practitioner to align themselves and maintain steady breathing. She has also studied extensively with Uma Dinsmore-Tuli, a leader in the field of women’s health, and draws from this knowledge when teaching her pre and post-natal yoga teacher training courses. Sally is a registered Senior Yoga Teacher with The Yoga Alliance Professionals (UK), an Experienced Yoga Teacher with the Yoga Alliance US and a Yoga Elder with The Independent Yoga Network. She is also registered with FEDANT as a Ante-Natal Educator.